Leaving Neath (after completing my teenage engineering apprenticeship of making fairground rides) I studied art at Swansea institute and then Wimbledon school of art theatre design department. My first professional design job was at The Vic theatre in Stoke.between 1994 and 2004 I set up Quality of Life Arts Project, and, The Mill Lane Artists Studios in Cardiff city centre. Mad keen on Open Space Technology,learning to sing and grappling with animation. Honouring the Elders: If theatre is a community, who are its elders? What does being an elder mean? Is it just about age? How can elder and younger members of the theatre community find ways to communicate? When leaders step aside, how can we create and support an eldership role for them to grow into? I want to invite you to a two-day event on November 19th and 20th 2010 addressing the issue of eldership in theatre and the performing arts. My passion for this issue was sparked by something I have noticed at Improbable's annual Open Space event, "Devoted and Disgruntled: What are we going to do about theatre?” Year after year I have seen intense exchanges take place between artists of different generations. I have seen younger artists seeking the wisdom and experience of older artists, and older artists telling their stories, passing on an important legacy. I felt impelled to explore this dynamic further – to raise the issue of eldership in our work. What do I mean by 'an elder'? Is it someone over 50? 60? 70? Or is it anyone 10 years older than you, so it's a fluid role, defined in relationship? The relationship itself could also be fluid: an elder could learn from a "younger" as well as vice versa. An elder is someone who has experienced loss in some way. It is someone who is detached and welcomes all voices in a conflict. An elder knows it is possible to start something at any age. I would like to know what other people think an elder is, and also how this role might best be facilitated and honoured within the performing arts. In our youth-biased culture I believe the role of the elder is an important part of our community, which can often be neglected. 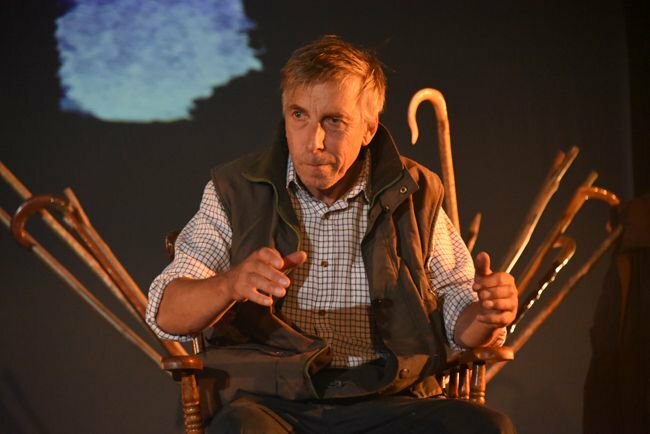 In theatre, as elsewhere, older people can become isolated and there are few contexts in which valuable intergenerational exchange can take place. Especially for those artists outside the mainstream I want to find ways to honour them so that they don't end up feeling undervalued and unrecognized, and their experience and insights do not get lost. I would love you to come along on 19th and 20th November to help us explore answers to questions, old and new, to any and all of the issues you may wish to raise or take some action on. Bring along one person that is older than you, or one person that is younger than you. Word4Word is Back in the Valleys! Free event on 4th October 7 30 at the world famous Pontypridd Clwb Y Bont with Headline act Patrick Jones . There are 10 open slots available contact Pozponty@gmail.com. Whew...a two day conference on Developing Practice in Participatory settings, ( Bit of a tongue twister that one) I was invited to attend this event by Devinda as part an NTW TEAM.So off to LLandrindod and the Metropole Hotel, lots of familiar faces. Susanne Burns the Artworks project Director was very welcoming again and has obviously listened to the reflections of artists and organisations had had been aproached by Artworks Cymru over the last couple of years . It was great meeting you too! Gerri is fab. I'm really looking forward to working with her. See you on the 4th! 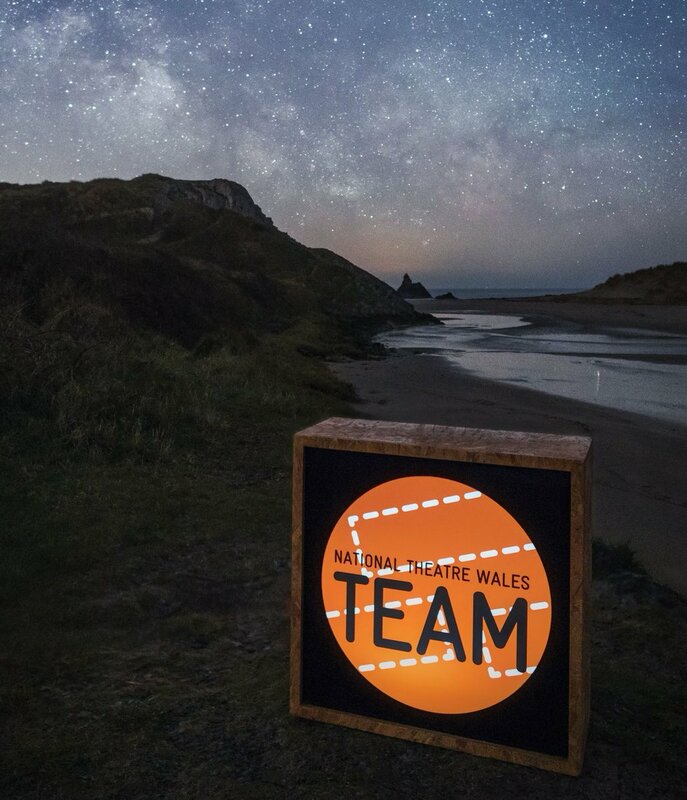 This sounds like an exellent event in Swansea, over this TEAM weekend in the Elan valley we discussed the idea of skillswap and It's already happenning! Thanks for the opportunity and the encouragement. It was a good night with a lot of talent! Here's to many more (as long as I don't have to be host all the time :-) ) and Ponty becoming a lot more positive! Thanks Terry, but hopefully I should be OK. Looking forward to seeing you all at Clwb y Bont tomorrow! Morning Terry! Great to see you on Saturday - and thanks so much for listening! I've been questioning so much recently, it was giving me more questions than answers. What a fantastic day to be part of - looking forward to seeing everyone at the next meeting! Hope to get to Ucheldre to see Birds and will let you know.